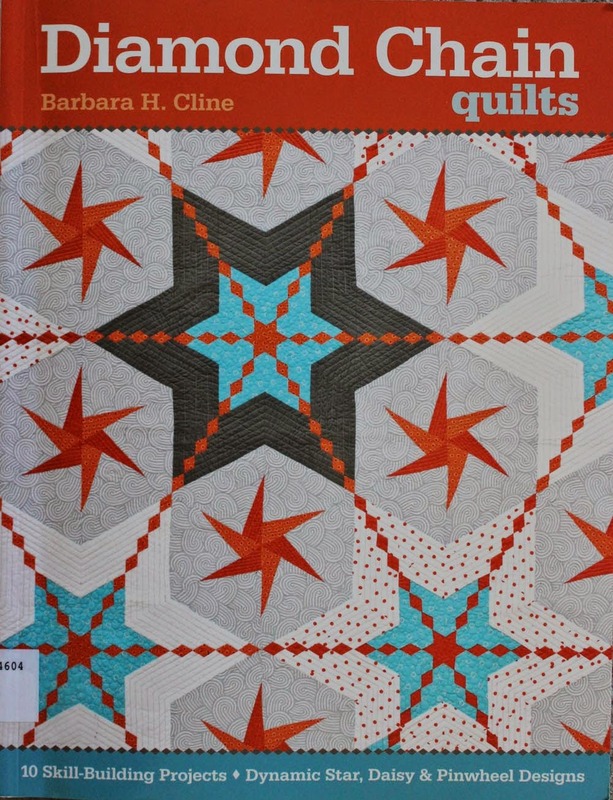 Do you collect quilting books, only to have them sit on the shelf waiting for that 'someday'? 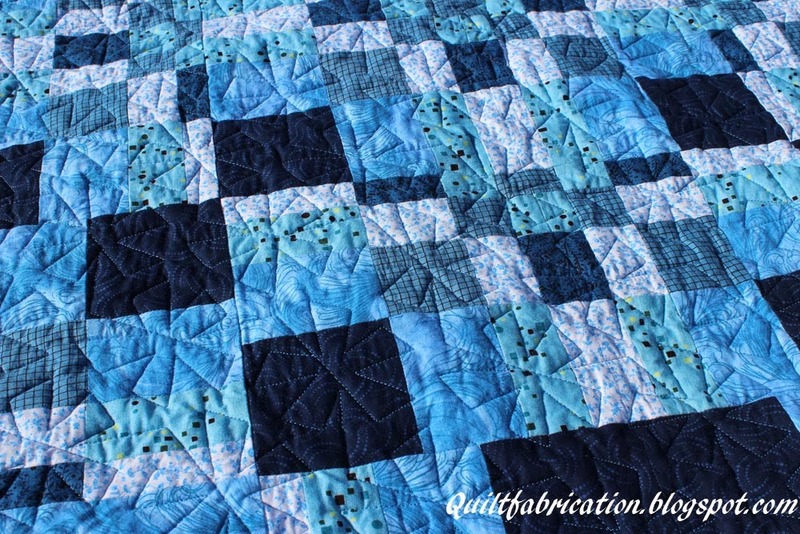 Each month I choose a book, and make a quilt either following a given pattern, or learning a technique to come up with an original. 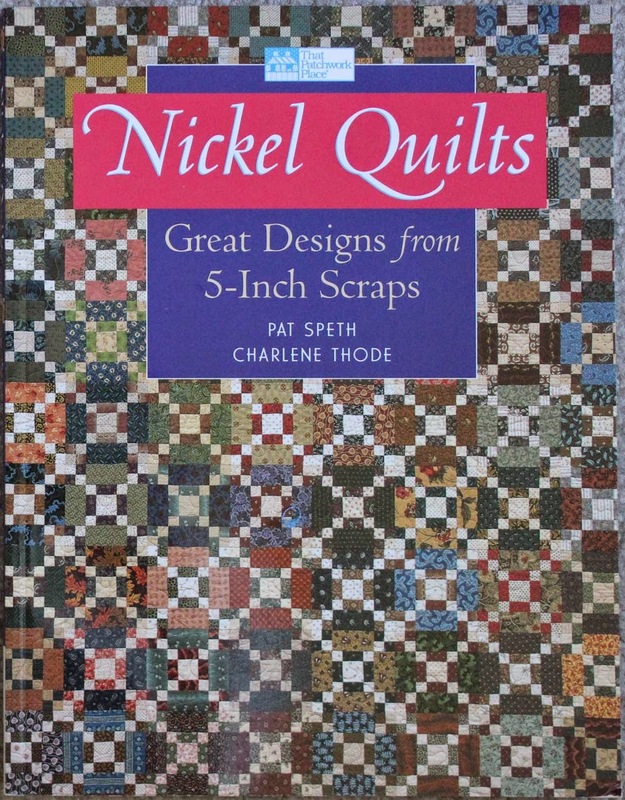 Hope you are inspired by my book choices! 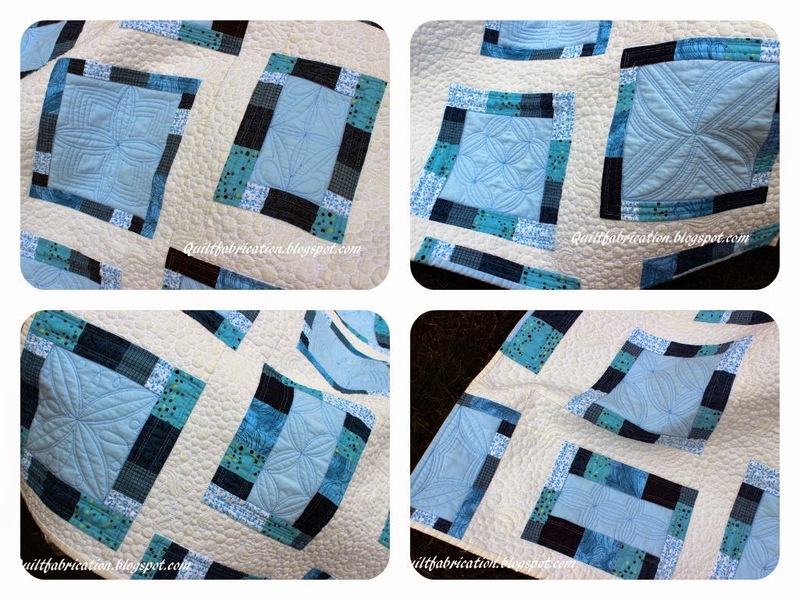 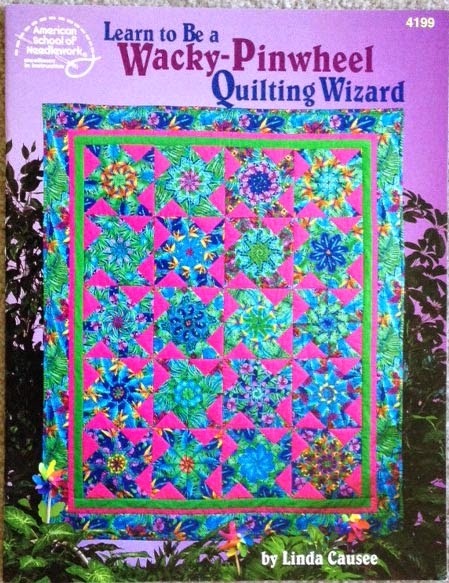 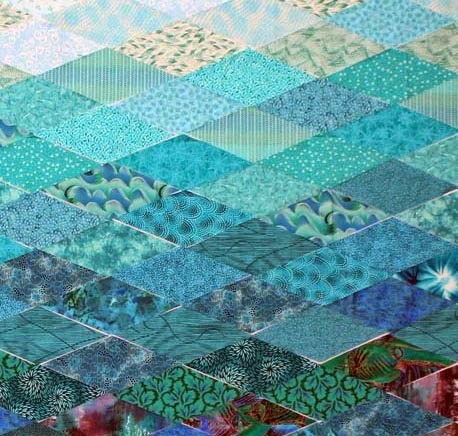 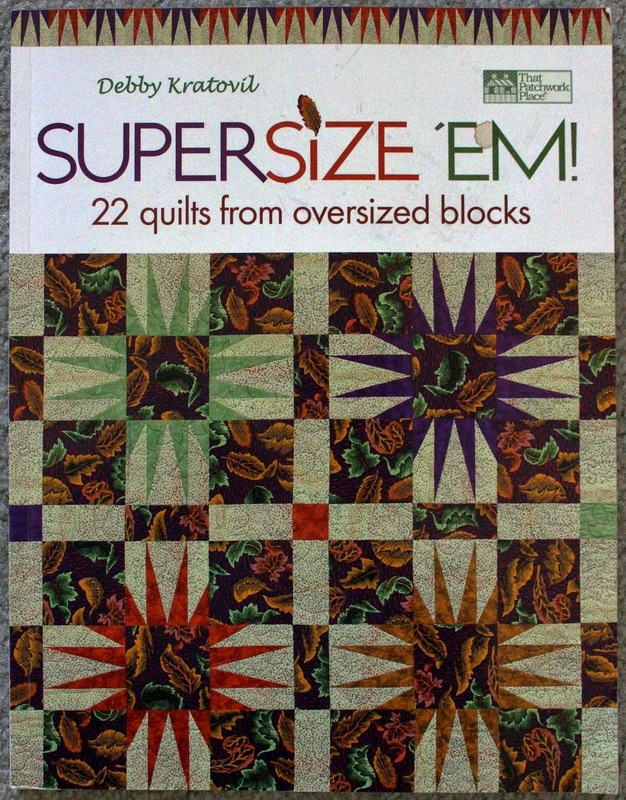 Working with large blocks to create great quilts from Supersize 'Em by Debby Kratovil. 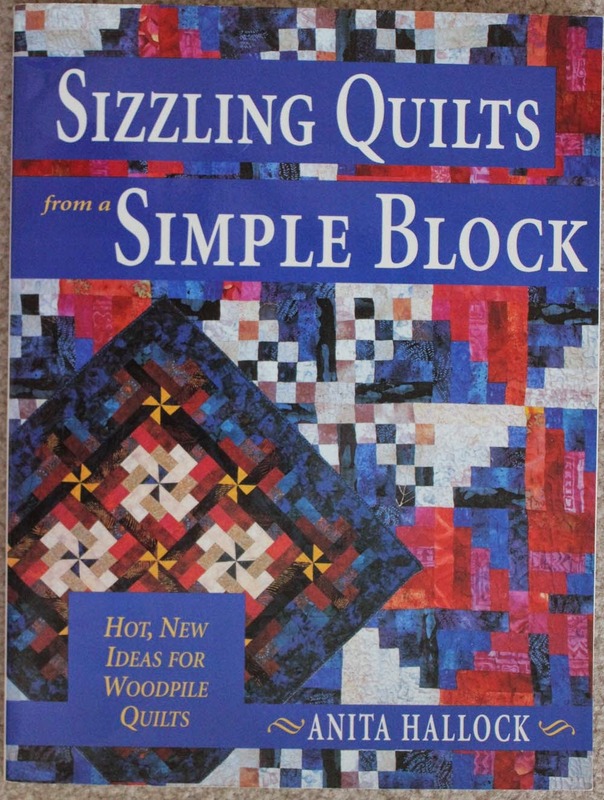 In another effort to use up my stash, I'm working from Sizzling Quilts from a Simple Block by Anita Hallock. 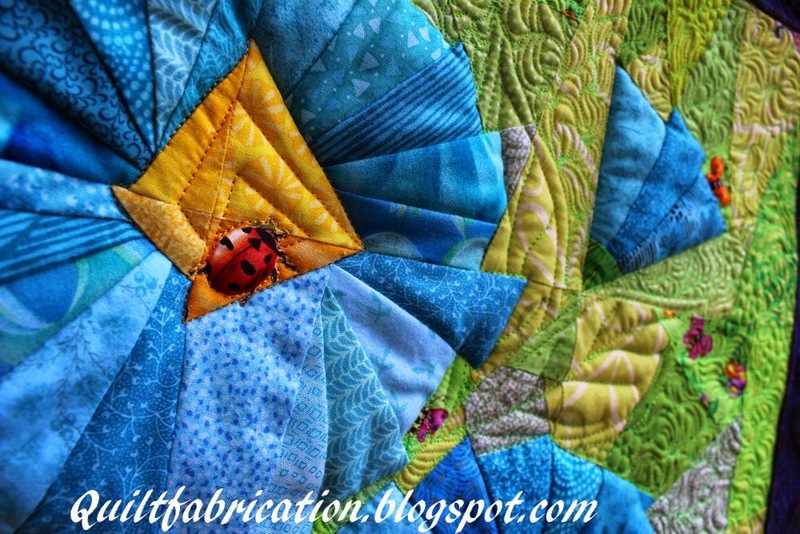 Working with batik nickels and the Sunny Lanes pattern in Nickel Quilts by Pat Speth. 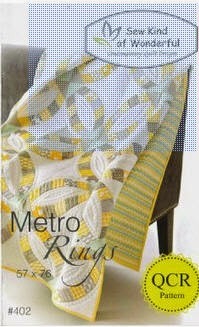 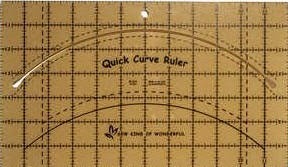 The Quick Curve Ruler and Metro Rings pattern are the spring board for my own creation. 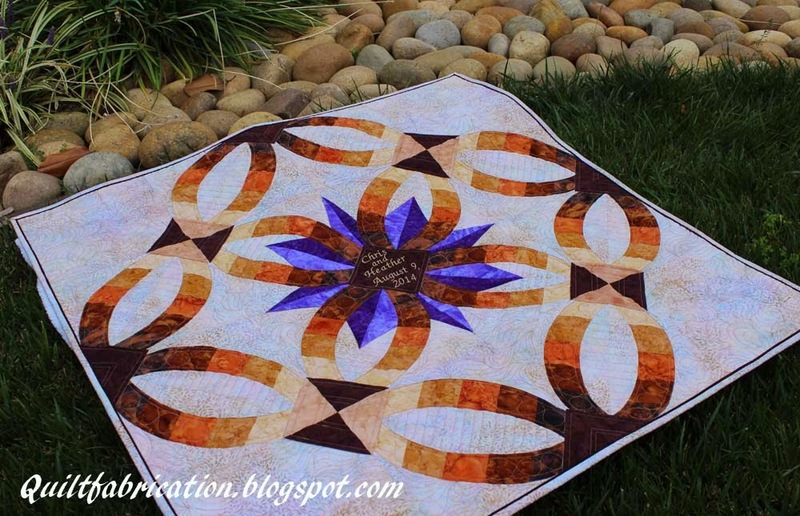 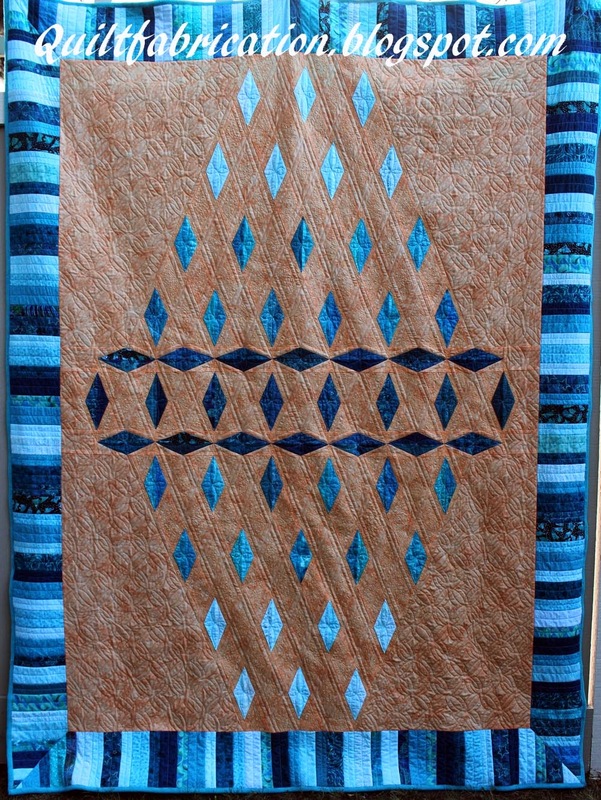 Sparking my creativity with Diamond Chain Quilts by Barbara Cline. 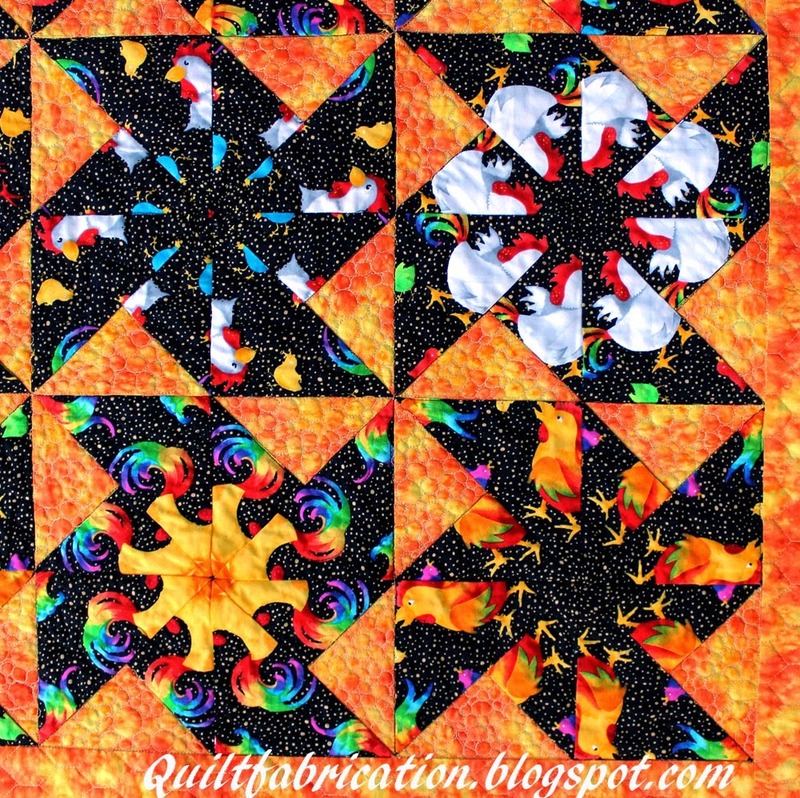 Some fun pinwheel blocks from Learn to Be a Wacky Pinwheel Wizard by Linda Causee! 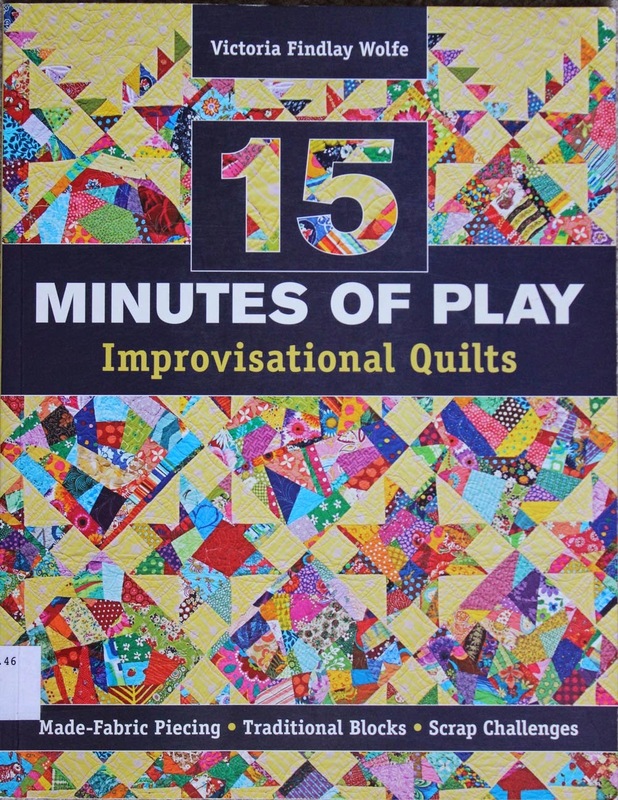 To deal with the scraps generated from the diamonds, I'm looking to 15 Minutes of Play by Victoria Findlay Wolfe for inspiration! 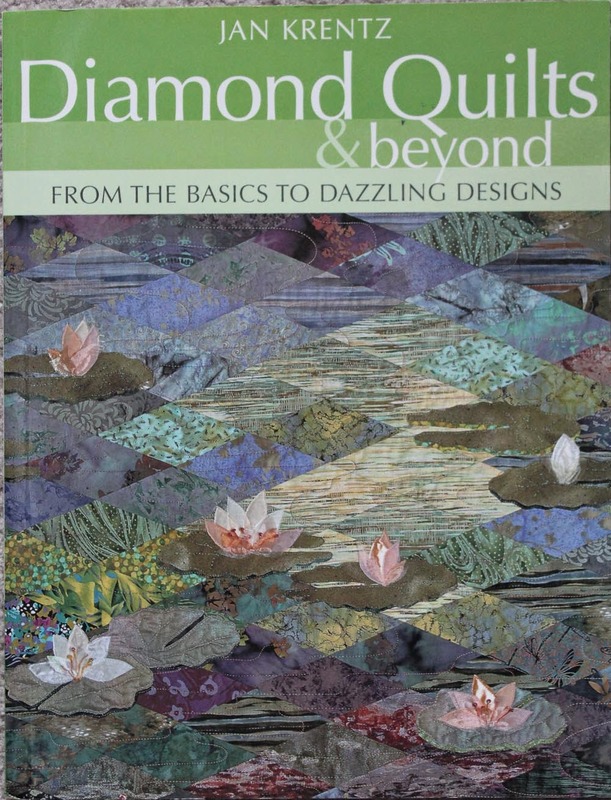 Inspired by the diamond banners of the Olympics, I've chosen Diamond Quilts and Beyond by Jan Krentz. 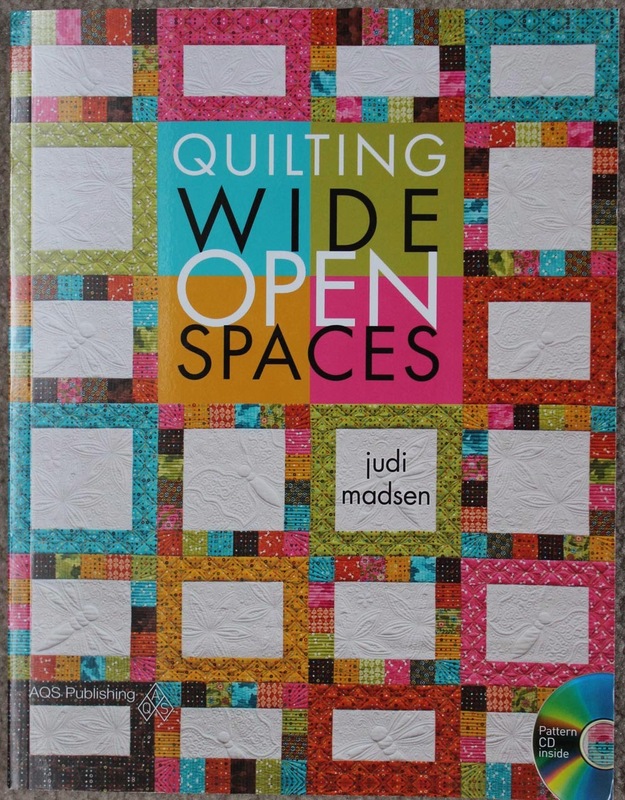 Beautiful quilts, beautiful quilting in Judi Madsen's Quilting Wide Open Spaces. 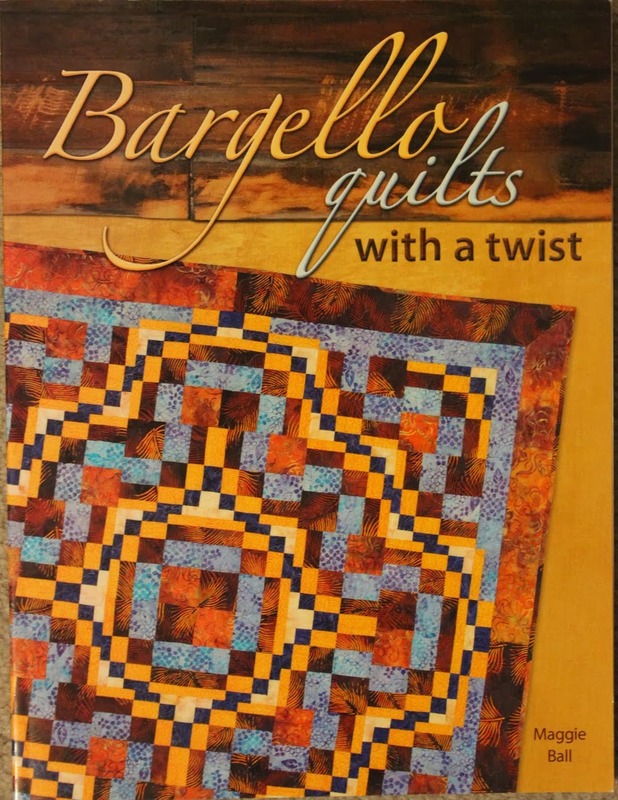 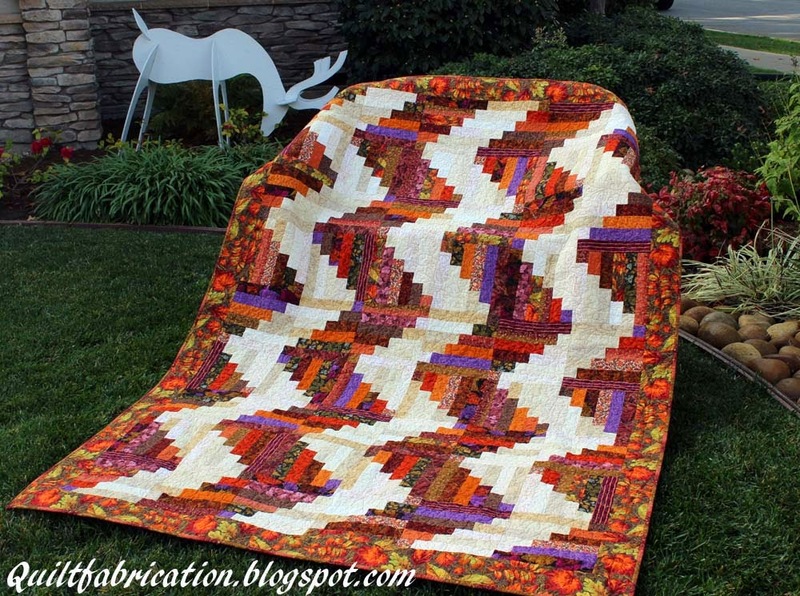 Bargello Quilts with a Twist by Maggie Ball is this month's feature. 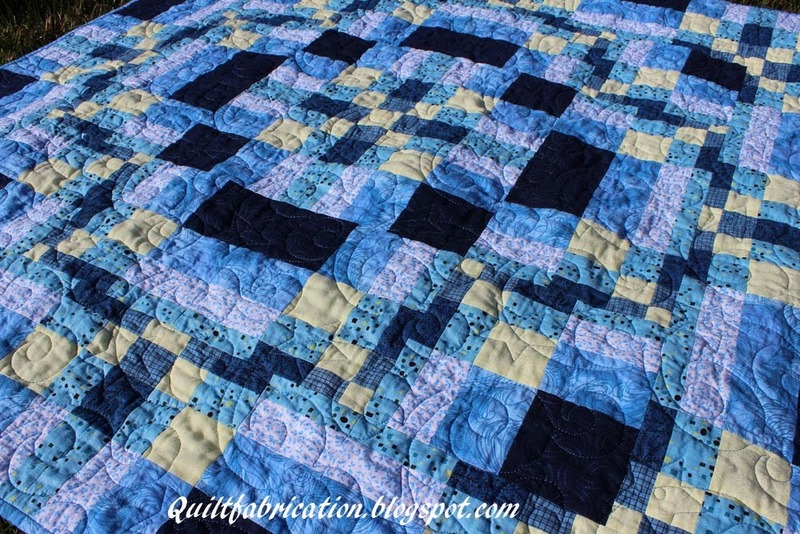 I liked the technique so much I did two!